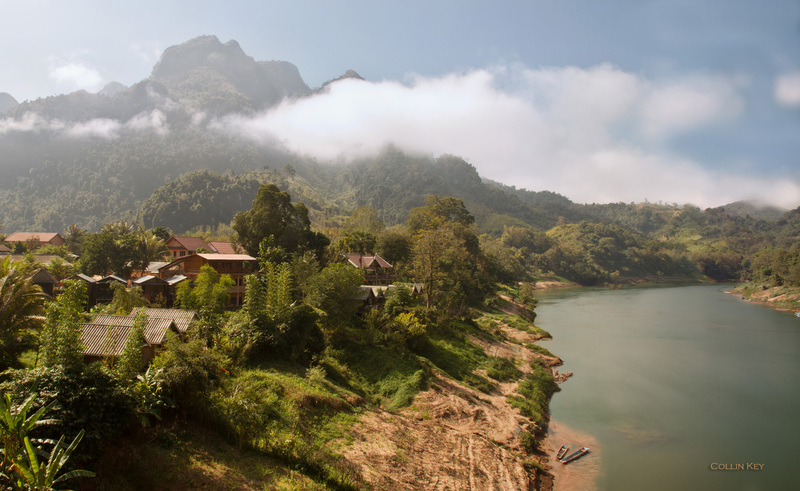 With a population around seven million, it can be hard to believe Laos has the lowest population density in all of Asia. However, this landlocked country is full of surprises. Learn more about this interesting country with these 5 lesser known facts. The official name may have changed in December 1975, but everyone to this day still calls the country Laos. The Khone Phapheng Falls is a cascade waterfall located in Champasak Province. Although Laos may not be the largest country, during the Vietnam War over 2 billion tons worth of bombs were dropped on the country. To this day, unexploded bombs are still accidently set off, regularly maiming or killing innocents. Phou Bia mountain maybe the highest point in the country, but it is off-limits to any guests. This is due to the mass amounts of unexploded ammunition. During your travels, if you decide to go shopping while traveling, you will have your choice of three different currencies. Laos allows the use of the Lao kip, Thai baht, or the United States dollar for payment.